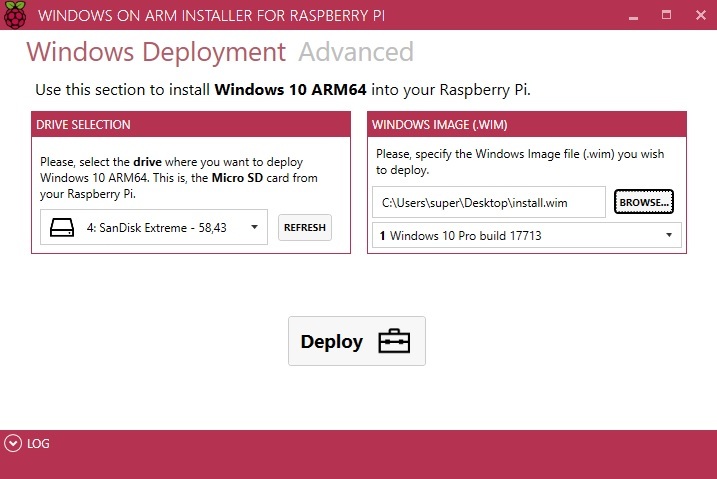 After launching Windows 10 on ARM for Lumia 950 and 950 XL handsets, the same group of third-party developers have also created WoA installer which brings Microsoft’s Windows 10 on ARM experience to Raspberry Pi 3. As the name suggestions, the tool is an installer and it allows you to run the full version of Windows 10 ARM on your Raspberry Pi 3. The YouTube video is 8 months old. Yes but the WoA Installer is new. Does this work on RPi 3A+? If not how to make it work by any change? No, not at the moment. It only supports the 3B/B+. Will this work on all ARM devices, i.e., Orange Pi, Nano Pi, Rock64, or is limited to Raspberry Pi only? 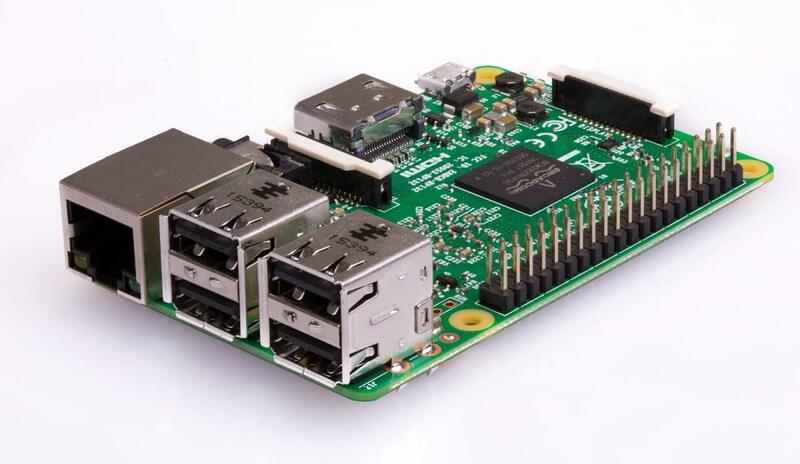 Limited to Raspberry Pi lineup only. And what about performance and user experience ? The performance is obviously not great. Windows 10 on ARM is designed for current generation Snapdragon processor, as a result, the boot time will be longer than usual (perhaps a minute) on Raspberry Pi 3. Bitdefender Total Security Advanced Threat Defense on my Windows 10 Laptop quarantined and blocked Installer.Raspberry.Application.exe and 16 of its installation component files. Anyone else seeing this problem? 1 thing antiviruses eat cpu you should remove it, If you don’t want to do it, just disable it Its not a virus or anything like that, That is called a false detection. How long should this take to boot? Its been loading for 15 min now with “getting ready” spinning dots. Should take a little longer than usual. Yeah I have blue screened 3 times. Any thoughts?